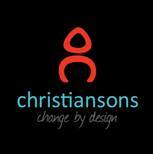 Christianson’s Business Furniture is a privately held corporation founded in 1993. 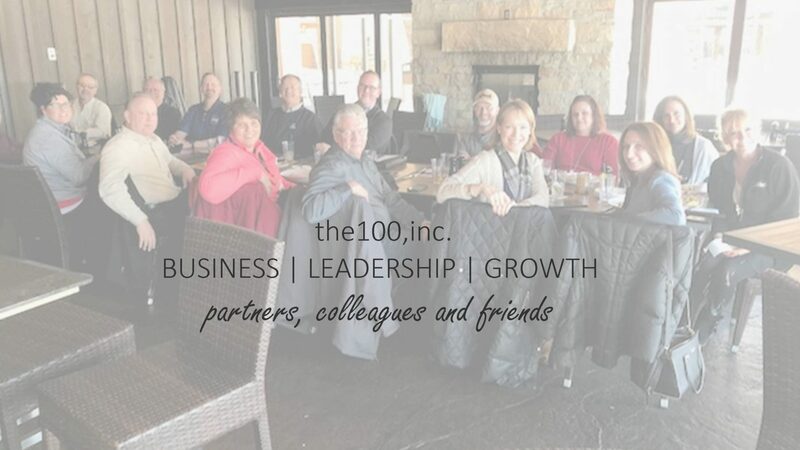 We are a full service contract office furniture dealer, assisting designers, architects and end-users in North Dakota and Minnesota. We are a “Preferred Dealer” of Haworth furniture; a status attained after significant commitments have been achieved regarding Haworth focus, showroom facilities, sales, design and installation training as well as customer service.